The Steering Committee participated in a conference call to discuss the ACS Review Pilot project. 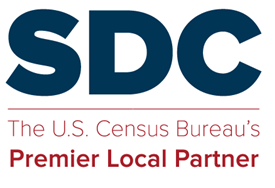 This pilot project was devised to allow SDCs the opportunity to review unresolved ACS measures and provide comments and feedback to the Census Bureau. Here are the minutes from the conference call.